Maine, New York, Connecticut, & New England, U.S.A.
Our 6th waterfall poster ! Full color 18" x 24"
As with the other New England waterfalls, Vermont has little gems waiting to be explored. Many are roadside accessible or a short walk. All are unique. Visit our craft booth " 2018" and see the rest of our wares. 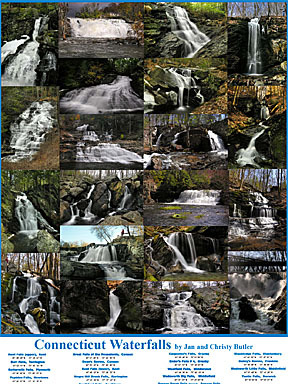 Besides the unique and original series of our waterfall posters, we offer original Berkshire, Massachusetts and New England imagery on mouse pads, framed or matted prints, panoramic magnets, "Connecticut Waterfalls" "Erratic Wandering" & "Rockachusetts." 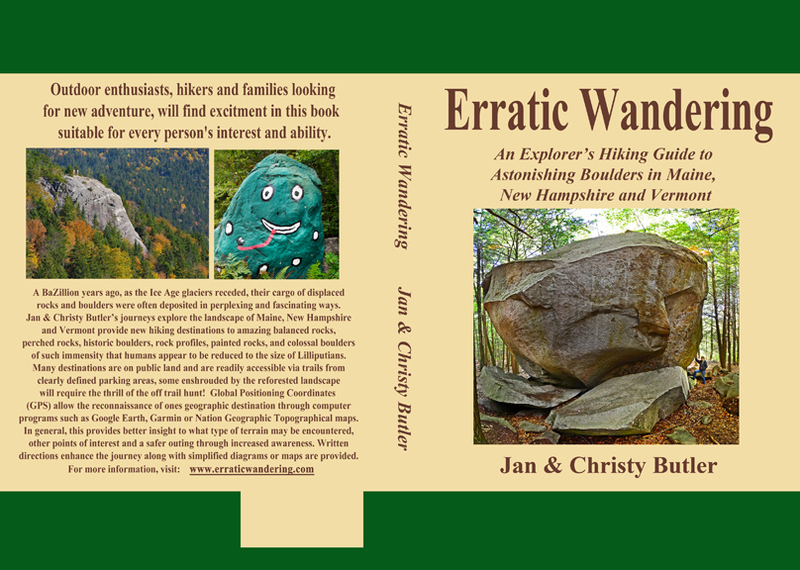 New Release; "Erratic Wandering" Exploration-Hiking Guide book to amazing Boulders throughout New Hampshire, Vermont & Maine. 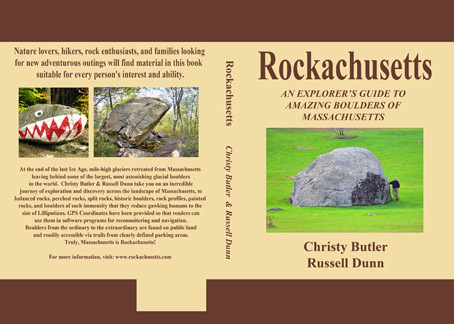 "Rockchusetts" Exploration-Hiking Guide book to amazing Boulders throughout Massachusetts. "Erratic Wandering - Rockachusetts "
PpWednesday, July 11, 2018 - 7 p.m.
Off Route 9, Cummington MA. 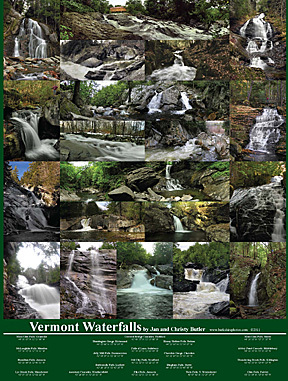 Saturday September 29, 2018 noon to 3:30 p.m.
Another full color 18" x 24" poster highlighting (20) of the equally and impressive waterfalls found in Berkshire County and central Massachusetts. 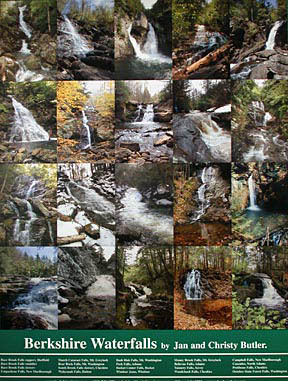 Our original full color 18" x 24" poster depicting ( 20 ) of Berkshire County popular and impressive waterfalls. A beautiful poster, complete with GPS positions for each waterfall. Within the White Mountains National Forest there are many road side waterfalls. In addition, there are many accessable waterfalls that are just short trips up vintage hiking trails. Our 5th poster. Who ever thought we'd be this far and whoever knew Connecticut had this many splendid waterfalls. Collected from all across the state, our poster comes complete with GPS positions and directions to these unique and surprising gems. Buy one for yourself and give one to a friend. 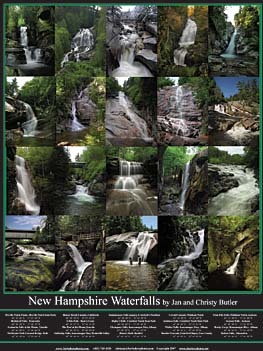 An expansion and continuance of (20) cascades and waterfalls that are tucked away within the many nooks and crannies of Berkshire County. 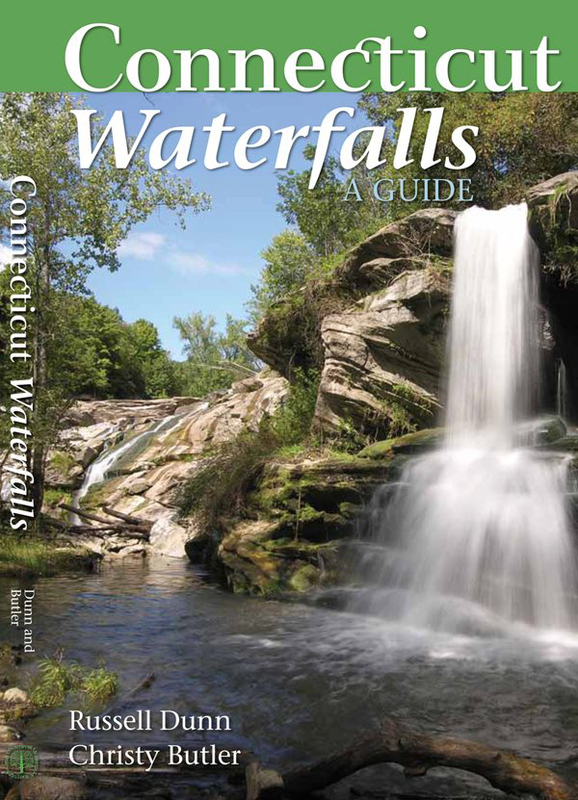 A comprehensive book containing 94 of Connecticut's surprising, unique and splendid waterfalls. Written by Russell Dunn and photographed by Christy Butler. Order here through Amazon . 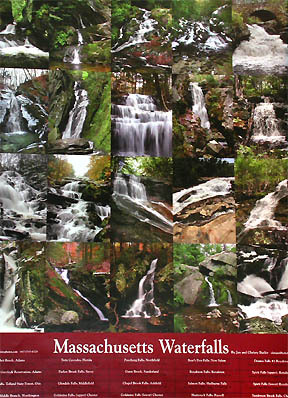 In Addition, directions to (30) popular Massachusetts waterfalls along with their GPS positions are included with each Berkshire County or Massachusetts waterfall poster. 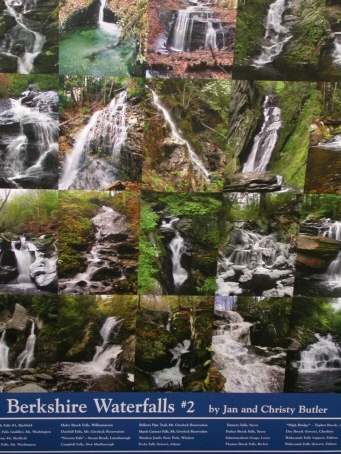 Of course the New Hampshire, Vermont & Connecticut waterfall posters each have similar directions to their unique waterfalls complete with their GPS positions. 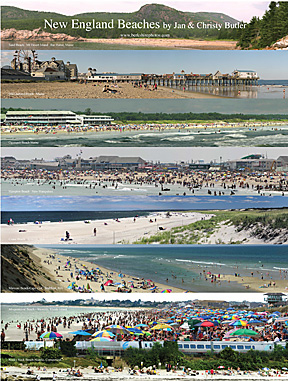 Some of the finest and most popular beaches in New England. Each state represented on this full color 18 X 24" poster.